When you’re dealing with waste removal, you need complete reassurance that you’re working with a company that knows exactly what they’re doing. 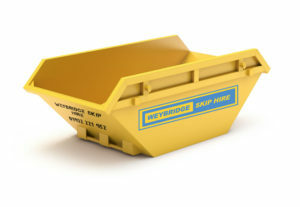 You’ll be glad to know then, that Weybridge Skip Hire are fully Environment Agency approved, with a registered waste carriers license to go along with it. We are proud to announce that Weybridge Skip Hire is now FORS Gold Accredited. This means we are now certified as a business to be safer, smarter and greener, by improving vehicles, drivers, management and operations..
That means all of our services are fully compliant with the latest legislation, as well as being environmentally friendly.